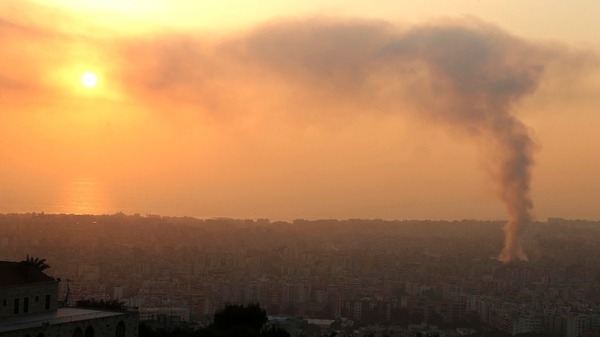 Islam Around Us: Lebanon arrests three for planning car bombing. BEIRUT | 20 Aug 2013 :: A Lebanese and two Palestinians suspected of planning a massive car bombing have been arrested, just days after a deadly attack on Hezbollah's southern Beirut bastion, the General Security agency said. The men were accused of "setting up a terrorist group and conducting activities that affect security on Lebanese territory," according to a statement late Monday. "They were preparing to stage an attack using an Audi car containing 250 kg (550 pounds) of explosives." The car was seized in the Naameh area of southern Beirut two days after a car bomb killed 27 people in a bastion of Shiite militant party Hezbollah, a close ally of Syrian President Bashar al-Assad. On Friday, the government said the army identified a network of people suspected of trying to carry out several car bomb attacks in southern Beirut. The Thursday attack was the deadliest in Lebanon since a car bomb attack killed former prime minister Rafiq Hariri and 22 others in February 2005. It was claimed by a previously unknown cell, whose name has strong Sunni connotations, with a spokesman saying in a video distributed online that it was a response to Hezbollah's support for Assad.